Gathering will begin at 5:30 pm with the film starting at 6:00 pm. If able, please bring a dish to pass. 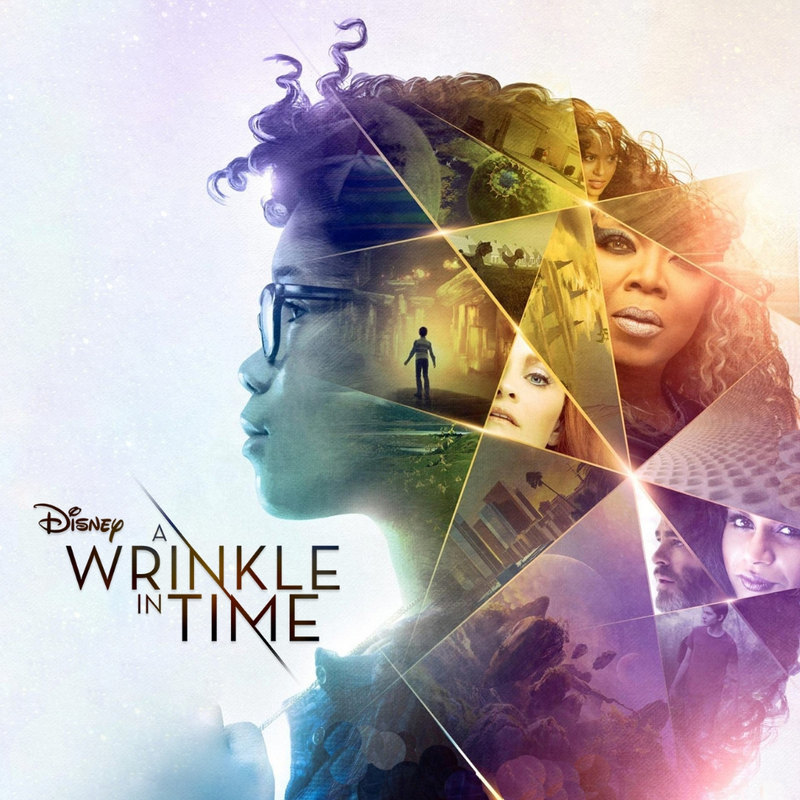 A Wrinkle in Time tells the story of Meg Murry, a girl who travels through time and space to save her father from evil forces. The film explores how the power of unconditional love and respect for human individuality are the keys to bringing light to a dark world. Rated PG, the film is appropriate for most children eight and older. For this reason, childcare will be provided for ages under eight years old. For more details on this event, please contact Marsha Thrall.